Welcome to FBS Exclusive cashback Promotion offer. FBS announced Cashback Programme Up to $15 Per Lot. 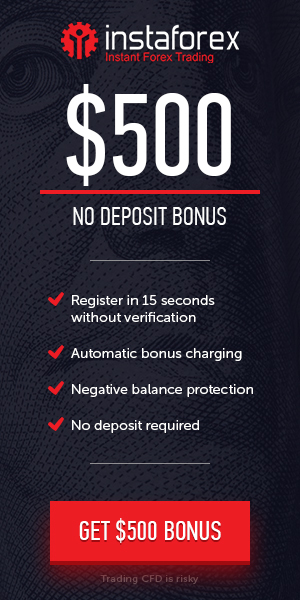 FBS is the only Forex broker to offer this service to the customers Up to $15 Receive Per Lot Cash-back Bonus. The Cashback Bonus option in Settings section of your trading account. Get $15 per each traded lot from your orders Cashback. All you need to do is switch your real trading account to the Cashback service. In order to activate the option, proceed to the Account settings section and put a tick next to the Cashback line. FBS rewards Loyalty in Real, Withdrawable CASH – Not Points or Virtual Dollars.. Don’t miss this exclusive opportunity to take part in a continuous rewards program that runs for Unlimited times and gives you the chance to earn extra cash when you trade. Don’t waste time and take advantage of our unique offer before it’s over.